At times patients may not be in a suitable condition to visit the clinic. 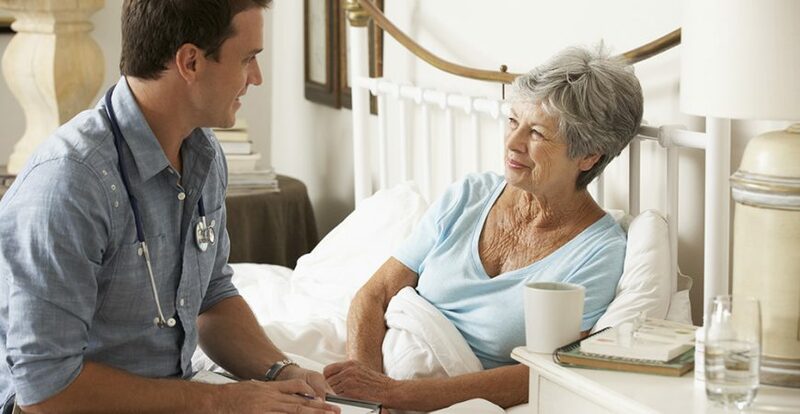 During these times it is possible to arrange for one of our Doctors to visit patients in the comfort and convenience of their own homes.This service is only available under special circumstances. Only available to patients who may not be in a suitable condition to visit the clinic.